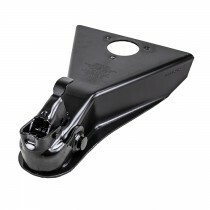 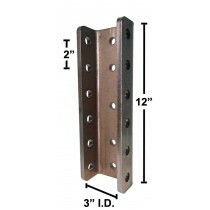 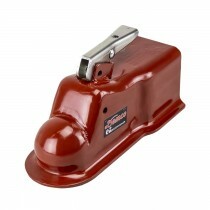 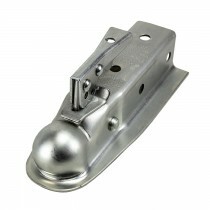 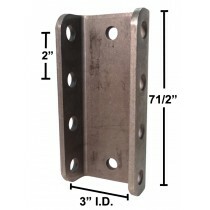 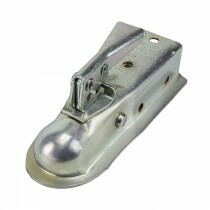 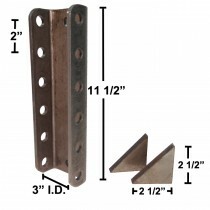 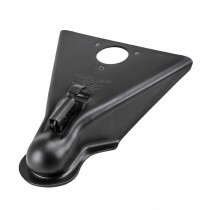 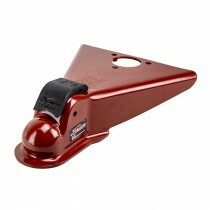 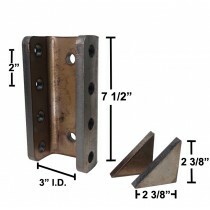 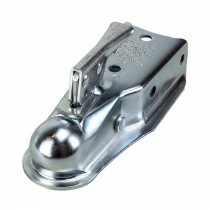 Weld on, Bolt on, A-Frame to straight tongue, here we provide it all. 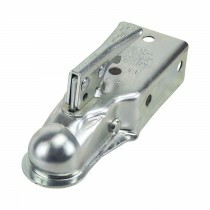 When it comes to couplers we like to provide a variety of options to fit your application needs. 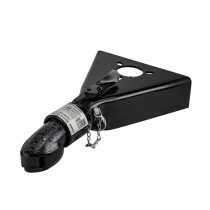 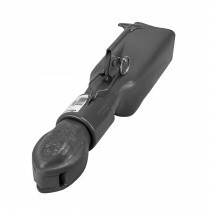 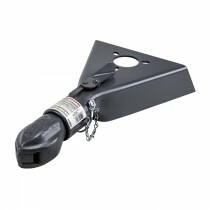 When searching for your coupler keep in mind the weight capacity of your hitch and the weight of what you tow. 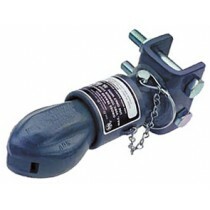 Also mind your ball size. 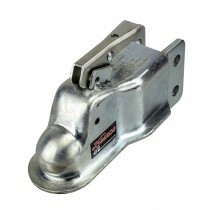 Some couplers we offer adjust to your needs. 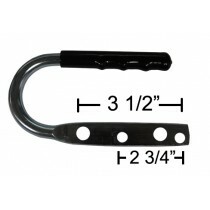 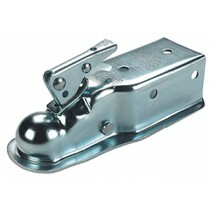 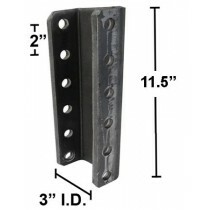 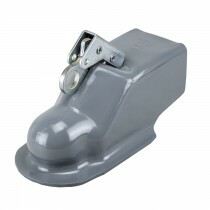 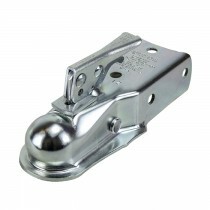 2" Ball Coupler - Adjustable Height Auto-Latch Coupler - Heavy-Duty Cast Steel - 10,000 lbs. 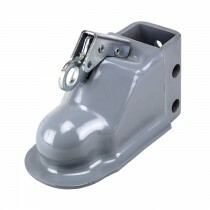 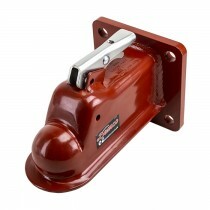 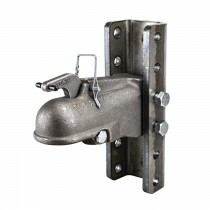 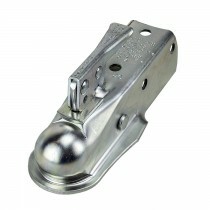 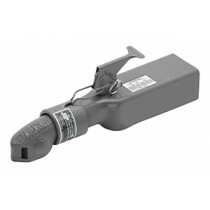 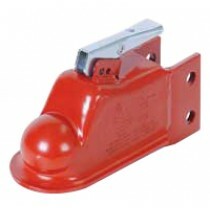 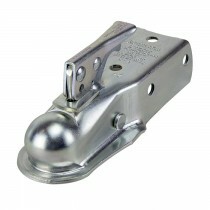 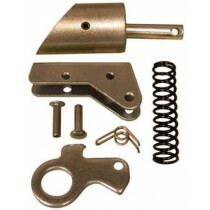 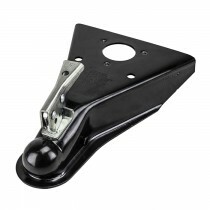 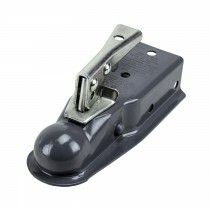 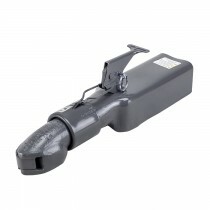 2 5/16" Ball Coupler - Adjustable Height Demco EZ-Latch® Coupler - 20,000 lbs. 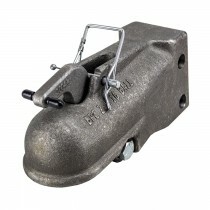 2 5/16" Ball Coupler - Adjustable Height Coupler - 15,000 lbs. 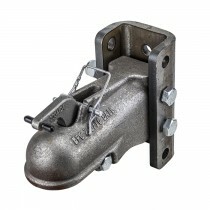 2 5/16" Ball Coupler - Adjustable Height Coupler - 3-Position - 15,000 lbs. 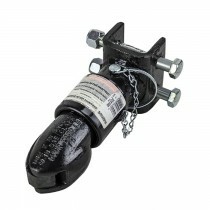 2 5/16" Ball Coupler - 5 Position Adjustable Height Coupler - 15,000 lbs. 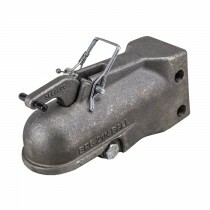 Coupler, Class III, 2" Ball, 3" Channel, 5000 lbs.